OFFICIAL WEBSITE OF EZ STREET – Were Jay Z and Beyonce Separating Over Blue Ivy? 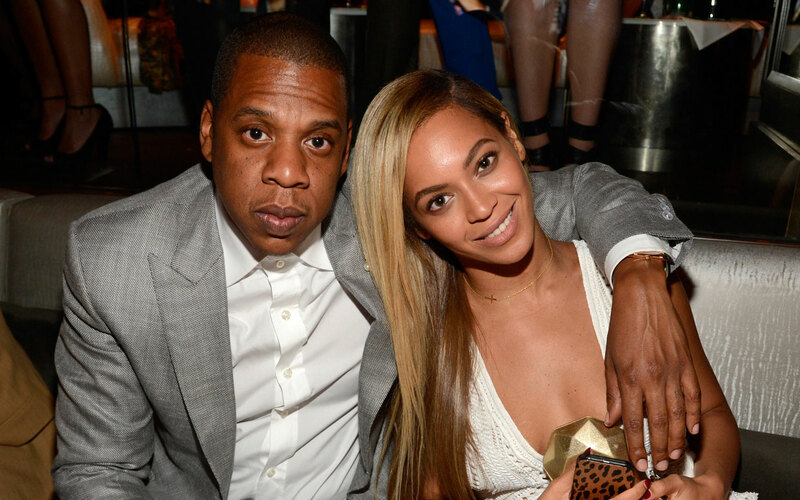 Were Jay Z and Beyonce Separating Over Blue Ivy? Jay Z and Beyonce married 2008 and welcomed their adorable daughter, Blue Ivy, in 2012 — but Bey was reportedly thinking about taking a break from their marriage because she thought Jay was being selfish. However, HollywoodLife.com has allegedly EXCLUSIVELY learned the truth behind their marriage issues! What’s the truth behind the separation rumor? “They are not thinking of a separation since they are not together enough in the first place. They actually are trying to figure out how to hang out more. Their marriage is fine, they are working on getting together more for the holidays and nobody should expect a break up, separation or divorce,” our source reveals.